Just as we thought, 3D has been one of the key talking points at this year's tech fest in Las Vegas. All the major manufacturers have been lifting their respective veils off of a whole new breed of 3D kit, from cameras to TVs. 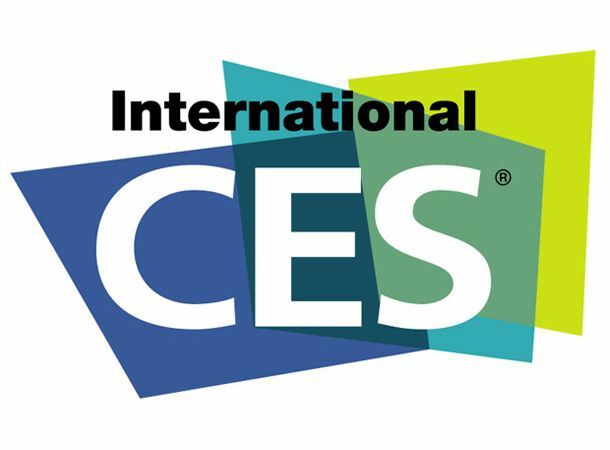 CES is still in full swing and we'll be bringing you hands-on shots of everything worth mentioning, but click the link above to see all the 3D kit announced during yesterday's press conferences.